When your pearly whites are no longer pearly white, it often becomes a cause of worry. While neon white should definitely not be on your wish list, there are many ways to restore the natural whiteness of your teeth. Yellowing of teeth over a period of time is quite natural and is not always indicative of bad oral hygiene. All the food we eat is broken down by the bacteria naturally present in our mouths. The acids produced as a by-product of this process slowly corrode the enamel of the teeth, revealing the yellow underneath. Sweet and acidic foods usually create a problem this way. Staining caused by smoking or drinking too much coffee can also tarnish your smile. There is a host of measures you can take to restore the brightness of your smile. Professional teeth whitening and over-the-counter whitening toothpaste are the most common. If you have sensitive teeth, getting them bleached periodically or subjecting them to different brands of whitening toothpaste might not be the best approach. Instead, you may choose from a variety of natural remedies from your own kitchen to whiten your teeth instantly. Depending on your teeth sensitivity, you can easily monitor the ingredients you use. Know that no teeth whitening procedure is permanent. Short of keeping your teeth in a sterile environment (which is quite impossible, come to think of it), there is nothing you can do to prevent occasional staining or yellowing of your teeth. You can, however, adopt a lifestyle that’s good for your oral health. This will also help preserve the whiteness of your teeth, once you’ve removed the yellow tinge with one of these teeth-whitening remedies. Rub the white portion of a fresh banana peel over your teeth. 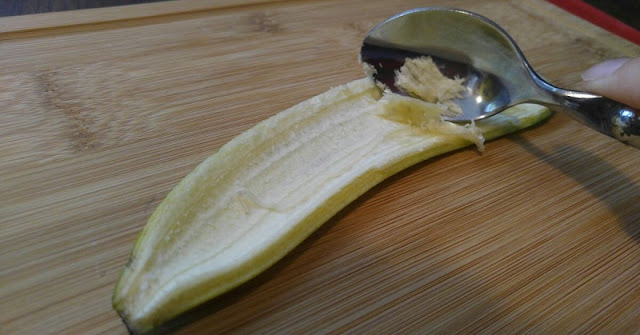 Brush your teeth a few minutes after using the peel. You can repeat this method 2 or 3 times a week. The banana peel is rich in magnesium, manganese, and potassium, which revives the tooth enamel and restore the shine to your smile. Rub the white pith of a fresh orange peel over your teeth. 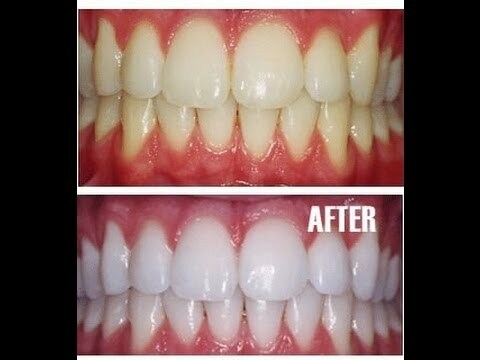 It might taste bitter, but being rich in magnesium, vitamin C, and soluble fibers, it helps in whitening the teeth. Furthermore, the peel is not acidic like its fruit, so it doesn’t harm the tooth enamel. This method can be repeated twice a week for good results. You can also chew the orange peel for better results. 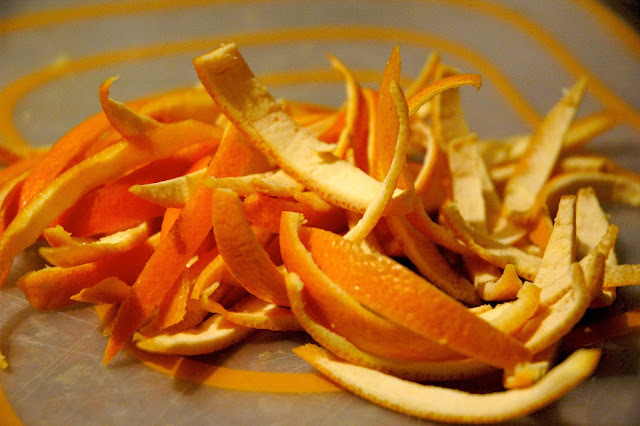 And no need to spit it out either, as orange peels improve digestion and speed up metabolism. Mash 2 or 3 large strawberries into a paste. 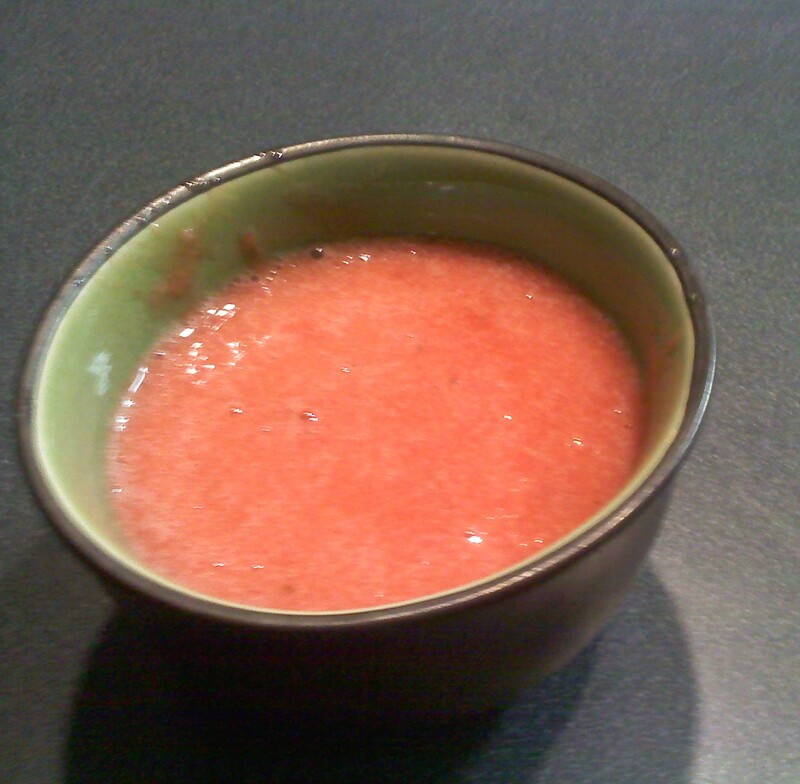 Apply the strawberry paste over your teeth with a toothbrush or a cotton ball. Let it stay on your teeth for 3 to 5 minutes before spitting it out. Brush your teeth afterward. Use this remedy once a week. Overdoing it may harm the enamel of your teeth and even weaken them. Very natural. I love this. Mind if I share.